Sessions Committees are appointed by the State Master to handle the resolutions submitted during the year by Connecticut's Community and Pomona Granges. Your committee assignment indicates the general subject area of resolutions that will be assigned to your committee. 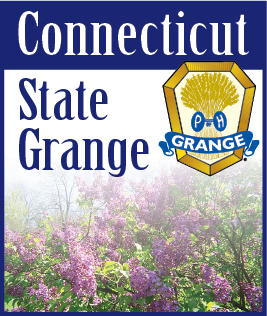 Resolutions in by the deadline will be printed with their committee assignments in the September and/or October issues of the Connecticut Granger to allow delegates time to consider and discuss the resolutions prior to Session.